With an international readership, I have had many requests for converting the recipes from metric to imperial and also to cup measures for those who do not have kitchen scales. 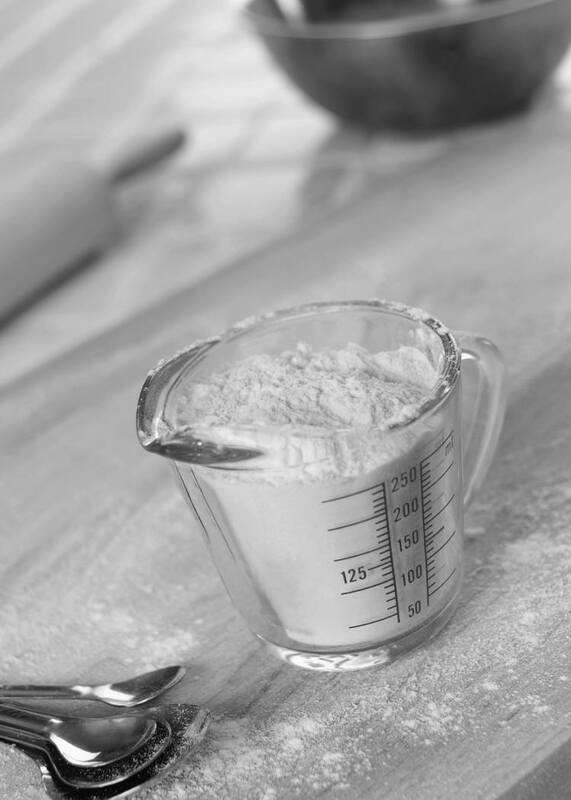 For those without kitchen scales – you will notice some recipes now include cup measures, and I am putting together a weight to measure chart BUT I would encourage anyone doing regular grain free baking to invest in a good pair of kitchen scales. They save enormously on time and washing up. Even a cheap set from the local supermarket would do.